Fresh from releasing a new EP and all set to embark on a Scandinavian tour, we’d like to introduce Nordic Playlist curators, Amason! 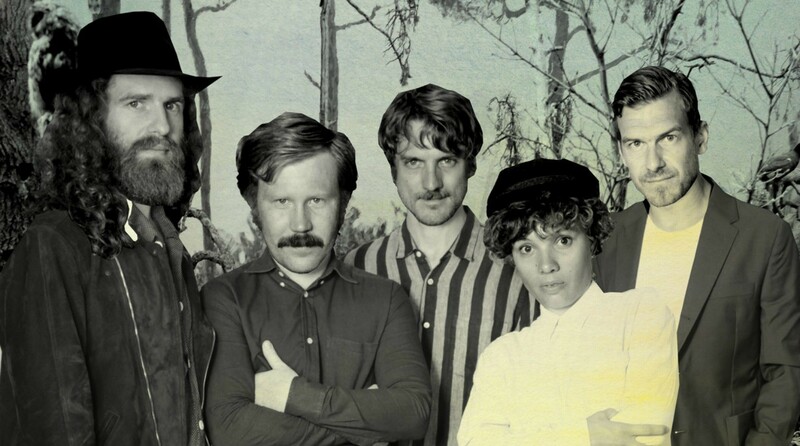 We’re not ones to throw the term ‘super-group’ around lightly, but in the case of Amason, we think the word is perfectly fitting. 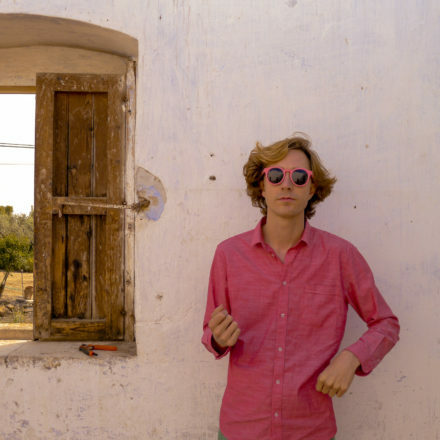 Although a relatively new band, you might recognise certain members from other Swedish musical outfits such as Dungen, Miike Snow and Hajen. And for those who follow the Nordic Playlist closely, you’ll have certainly already heard a great deal about the group through recommendations from previous curators such as Lykke Li, Veronica Maggio and First Aid Kit. 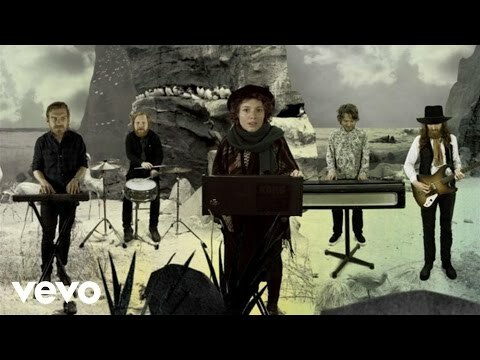 In 2013, the collective – formed of Amanda Bergman, Gustav Ejstes, Pontus Winnberg, Nils Törnqvist and Petter Winnberg – decided to unite their individual talents under the moniker Amason and to release a self titled EP featuring ‘Margins’, a beautiful song which preceded the release of their much anticipated debut album Sky City in early 2015. 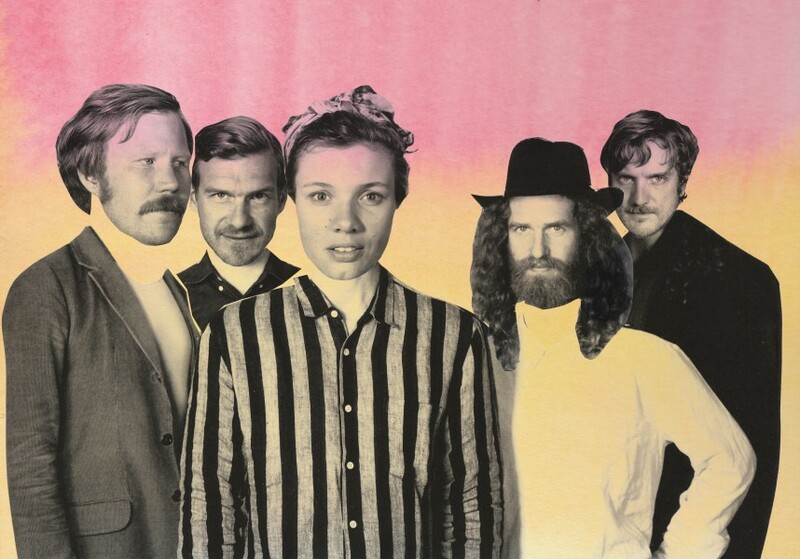 Not ones to rest on their laurels, Amason have now released a brand new EP entitled Flygplatsen and are about to embark on a Scandinavian tour which will see them heading across Sweden, before shooting over to Norway and Denmark for some select dates throughout November and December. We’re very excited to have you join us, and as you might have seen, you’ve been recommended by a lot of our previous curators before! So first of all, we’d like to find out more about your album Sky City – when and how did you guys create it? We worked on it off and on over three years before the release of the album. The whole process of being a band happened at the same time, so we didn’t really think that much about it. It was a very spontaneous and organic process. And you also just dropped a new EP entitled Flygplatsen – can you tell us a little more about the story behind that? You’re just about to embark on a winter tour of Scandinavia – where are you most looking forward to heading? I’m excited about Lille Vega in Copenhagen. We haven’t played there yet so its going to be interesting to see if we have an audience, and that venue is beautiful. And you’ve also just completed a US tour with Of Monsters & Men – what were some of your highlights from the trip, and what was the most memorable moment? It’s not a very rock-n-roll answer, but apart from fantastic shows and hanging out with our Icelandic friends, I think that it’s the fact that we managed to eat pretty healthy and worked out almost every day. Unheard of on any of the previous tours I’ve been on. We love mixtapes here at the Nordic Playlist – so has anyone ever made a mixtape/CD or a playlist for you? If so, can you remember who it was from and what your favourite track on it was?! I had a friend of mine when I was around 8 that was really into industrial music. I remember listening to Front 242, Nitzer Ebb and Cat Rapes Dog for the first time on one of his cassette tapes. A mix of horror and pleasure. And can you tell us about each of the tracks in your Nordic Playlist? Why did you select them, where did you find them and what you like about them? We’re fans, friends and label mates. Timo, who is the man behind Osynlige Mann, is a genious to look out for. Check out Uran as well, his other band. Hard to pick one Swedish rap song. This is probably the scene that has developed most in the Swedish music scene recently. Don’t need an explanation, so happy to be in the same band as Gustav and they are by far the best live band in Sweden. 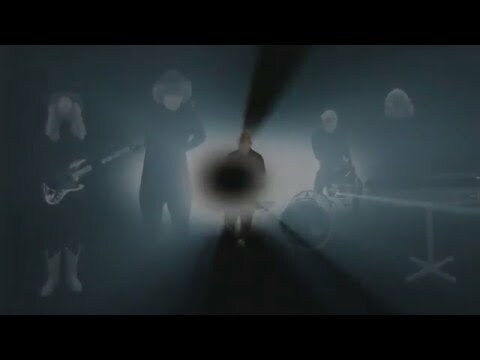 Markus Krunegård and Patrik Berger (BC) did this amazing song together with Santigold. On repeat. Have to love this Finnish mad man. Amazing set at Gagnef/Skankaloss two years. Legend! Wish he was Swedish. Hard to not mention Bron, the TV series that its the lead song for. Addicted! Don’t know where to start, best band, Björk!!!! I really wish they were Swedish!! Best music for a middle of the night drive on a Scandinavian winter road. 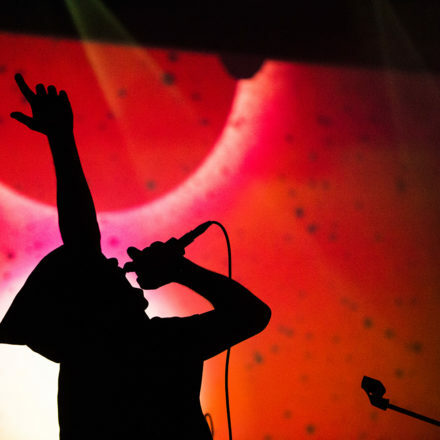 You picked some great Swedish artists for us to tune in to, so what can you reveal about the Swedish music scene right now – is it an exciting place to be making music? And which Swedish artists do you all bond over, as fans? We are fortunate to have a very broad music scene in Sweden where you can move to another genre if you get boredm so in that sense I think it can keep being exciting over time. And we’re all fans of Mattias Alkberg. And finally, the year is about to draw to a close – so what will your New Year’s resolutions for 2016 be, and what does the New Year hold for you? I hope that in the next year people can me more tolerant and accept differences much more than now. We have to stick together to fight narrow mindedness. 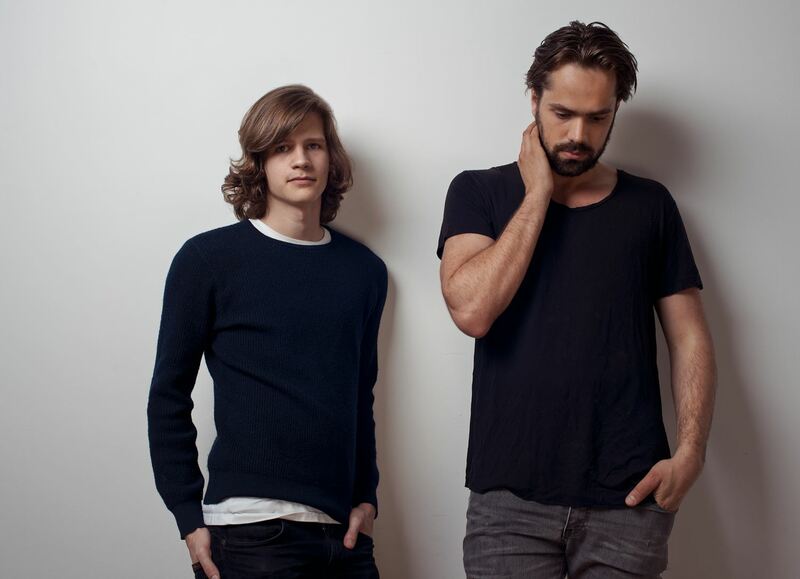 Norwegian electro duo Lemaitre have had an incredible year! 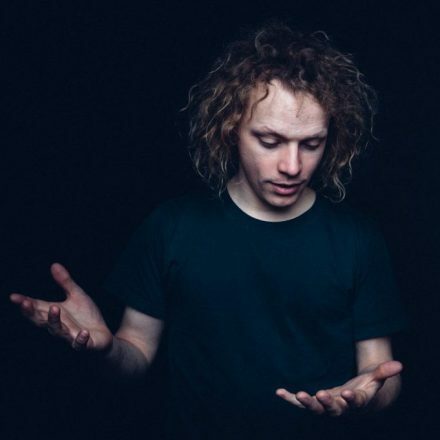 The master of dark, Finnish infused cosmic rock, we're very excited to introduce Timo Kaukolampi of K-X-P as the curator of the latest Nordic Playlist!